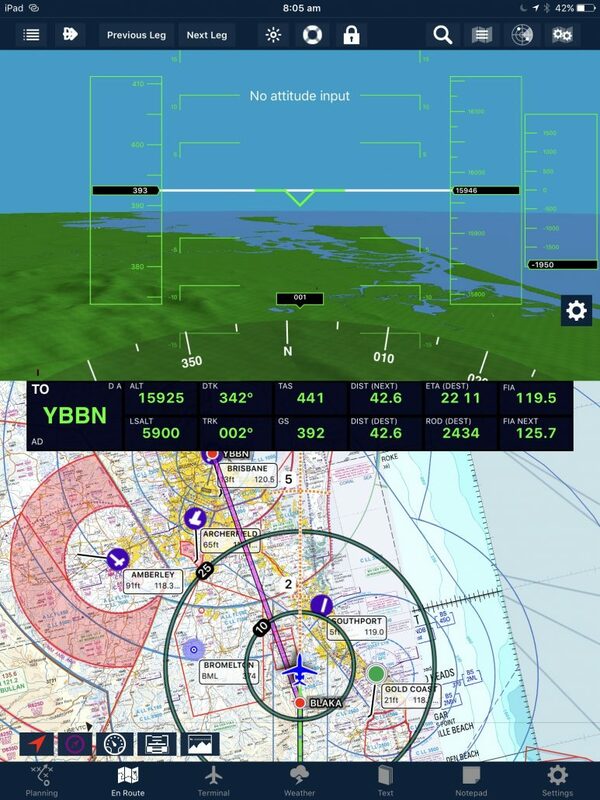 AvPlan EFB 7.3.10 is now available from the Apple App Store as a free update for all users. In this release we introduce wireless flight plan beaming from Command Flight Planner to AvPlan EFB! Flight plans can now be prepared in Command Flight Planner and with a touch of a button, the plan is sent to all your devices running AvPlan EFB. Command Flight Planner is supported for Australian pilots only. Additionally we have added support for the Avidyne IFD440/540/550 running software version 10.2. AvPlan EFB can wirelessly upload and download flight plans and user waypoints from these Avidyne panel mount navigators. AvPlan EFB will also use the GPS position from the Avidyne automatically.